Consumer behaviors such as buying clothes and appliances, and reserving hotels and restaurants account for the majority of our daily activities. As there is a wide variety of products all over the world, we often find it quite difficult to find out the products that meet our expectations. Considering these environments, sellers are required to recommend the items to users accurately based on their preferences to increase sales volume. 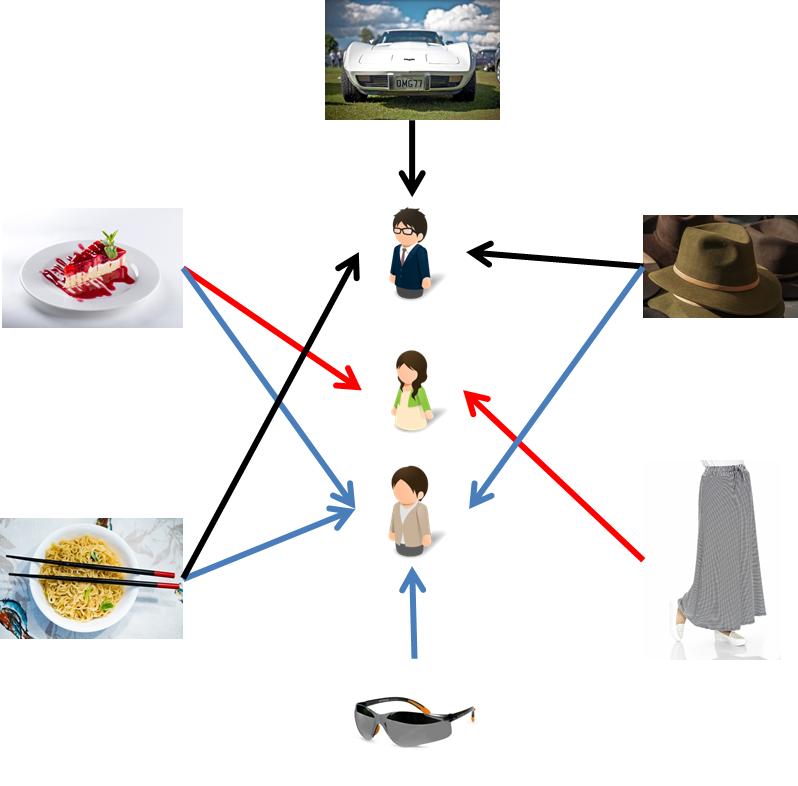 In this competition, participants are challenged to create a model that use user behavior data to predict the preference a user would give to an item. ※Please confirm the rules and evaluation method carefully to conduct an analysis. 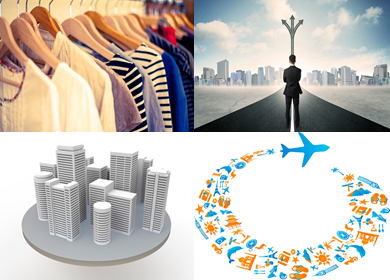 User behavior data in 4 industries (human resource, traveling, real estate, apparel) is given. A user can take 4 types of actions against an item: conversion indicating purchasing the item (abbreviated as cv), click indicating click the advertisement (abbreviated as cl), pd indicating browsing the item detail page, and ca indicating adding the item to the cart. Train set uses monthly data from April 1 to April 30 whilst test set uses weekly data from May 1 to May 7. Users who had been active during April are chosen as targets to be predicted. For the details of variables and data format, please see Download Data page. Submissions are scored on the nDCG (normalized Discounted Cumulative Gain).